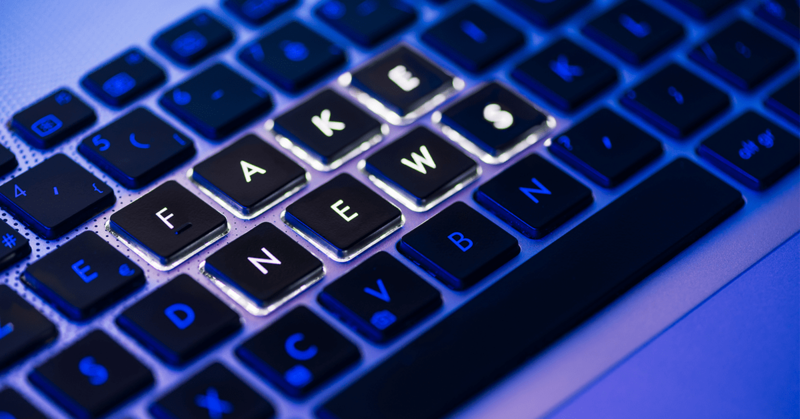 The European Commission (EC) has taken issue with Google, Facebook and Twitter and the actions taken thus far to eliminate the appearance of Fake News on their platforms. The EC accuses all three of failing to act quickly to remove ‘fake news’ in a series of reports published last week. In October, 2018, Google, Facebook and Twitter were asked by the European Union to remove the spread of disinformation across their channels ahead of key European elections. All 3 signed the code of practice to avoid strict regulations and agreed to submit annual reports to independent third parties for scrutiny. The findings in the report come as a shock to social media analysts who expected more from the platforms after last year’s Facebook Cambridge Analytica scandal and Google+ data breach incident, which exposed private information to unauthorized 3rd parties. Facebook: The report accuses the social media giant of not fulfilling its promise to carry out greater scrutiny of ad placements on its platform. However, it also notes that Facebook promised to make a pan-EU archive for political and issue advertising accessible later this month. Google: The EC accused Google of not being specific enough in the data they released, particularly regarding its own ad placements. According to the report, the provided data did not go into detail about the extent to which the actions were taken to address disinformation and has not provided evidence of any concrete implementation of actions as promised. Twitter: The micro-blogging channel has received criticism from the EC for not providing any metrics regarding its own attempts to get rid of disinformation. Despite promises being made earlier this year, the social network has also not provided any benchmarks for which it will measure progress against fraudulent or misleading political ads. The EC has said that if the monthly reports continue to “prove unsatisfactory”, it “may propose further actions, including of a stricter regulatory nature. Consider the source: Unknown domain names or websites are signs you should be wary. Consider the author’s credentials: If the author’s name is listed, find out who the person is and what their credentials are. Do a search of the author’s name; find their occupation and other articles written by them. Is the author an expert in the field? Look for visual cues: Fake news websites may use sloppy or unprofessional language, images. They may also overuse CAP LOCKS. Get a Second Opinion: If a story makes you very weary, dig deeper. Consult other credible sources (e.g., Reuters) and debunking websites (e.g., FactCheck.org). iRISEmedia is an award winning Digital Marketing agency located in Toronto, Ontario that focuses on helping clients in Canada, the U.S. and internationally with digital marketing services consisting of social media marketing, website design, SEO and SEM, app development, online reputation management and digital PR. Our team helps clients manage and grow their online presence and branding to increase their qualified web traffic and online revenue. For any internet marketing needs or inquiries, please contact us today at 1-855-493-3622 or visit us on our website. We would be delighted to hear from you!